Hi and thanks for your interest. :) To help make your event magical and memorable, and depending on the date and distance involved, we can offer groups from a quartet (from £250) up to around 35 singers (from £500). 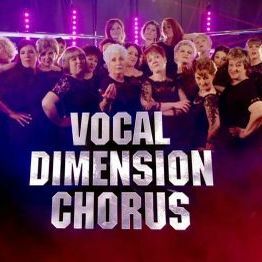 We're Vocal Dimension – a vibrant, women's a cappella four-part harmony chorus based in and around Redhill. 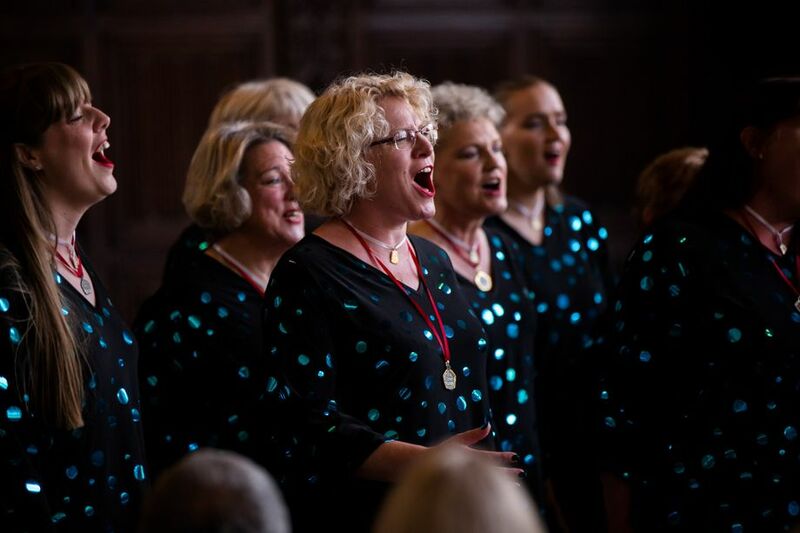 We can provide a full chorus, smaller group or quartet to add atmosphere, entertain during dinner or simply wow your guests with a lively and engaging entertainment programme. 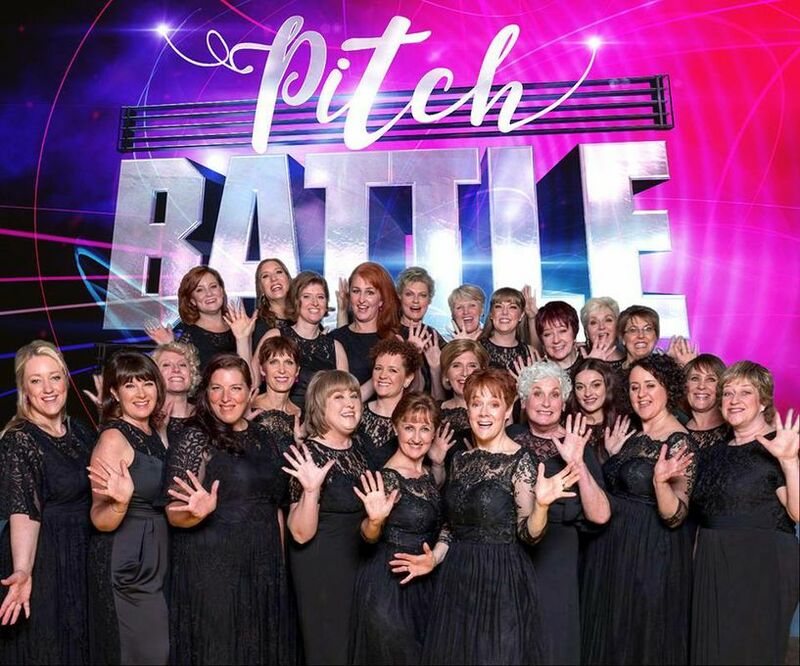 A bit of trumpet-blowing: we've won two International silver medals (the latest was October 2016 on the stage of the MGM Grand, Las Vegas, to 10,000 people), and we recently appeared on BBC One's prime-time Saturday evening show, Pitch Battle – including a certain (in)famous mic drop! 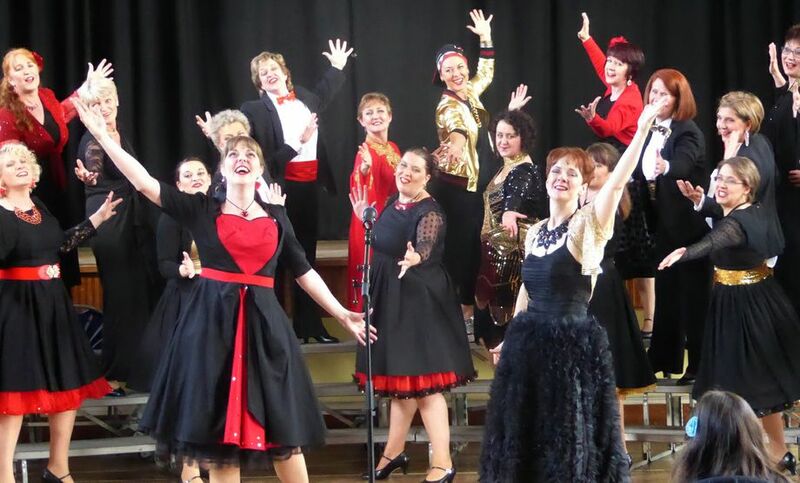 With an ever-growing repertoire that ranges from classic barbershop and songs from films/musicals all the way through to current pop, we offer a performance perfect for any occasion. Our voices are our instruments, so we're versatile, mobile, and suit any type of event and venue – big or small! The event had been postponed and now taking place Monday the 4th. Very good so far. Weddings, parties, corporate events, Gala dinners, funerals, charity events, exhibitions, basically anywhere we can sing! We can sing for as long as you need, from one song or a 15 to 30 minute set, right up to a full 90 minute show or many smaller sets across a longer period. That all depends on how long you want us to sing for! 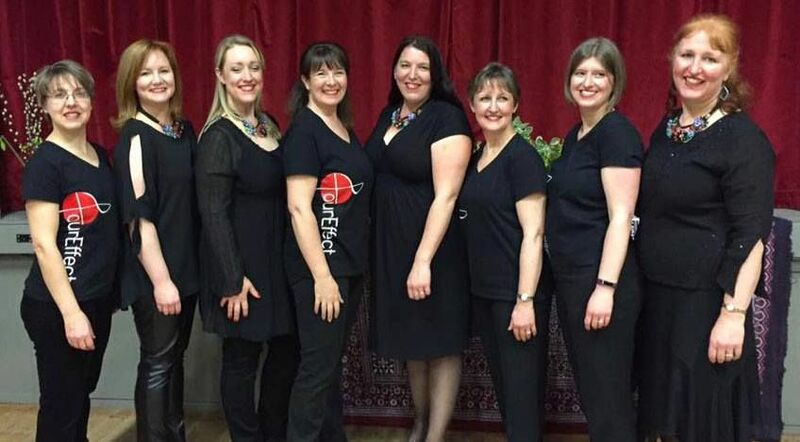 As we are acappella it takes a longer time to add new music to our repertoire and also we would need to find a suitable 4 part women's arrangement which sometimes isn't possible. Always worth asking as sometimes it is possible. We can provide from 4 to almost 40 people so can fit in very small or larger spaces. Just ask for what you need! Weddings, parties, corporate events, Gala dinners, funerals, charity events, basically anywhere we can sing!